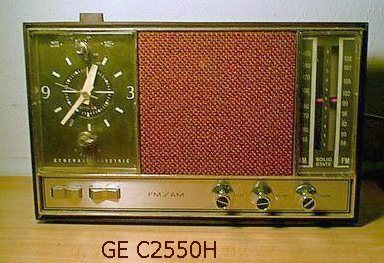 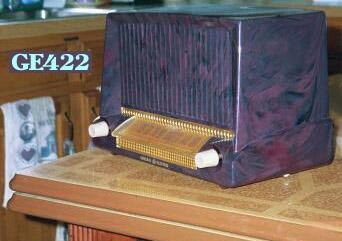 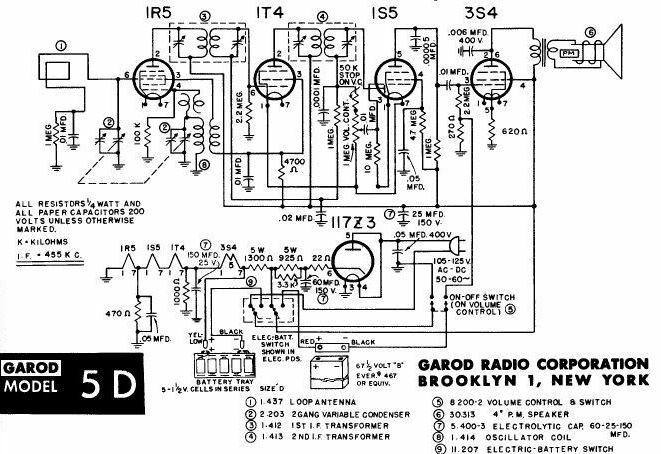 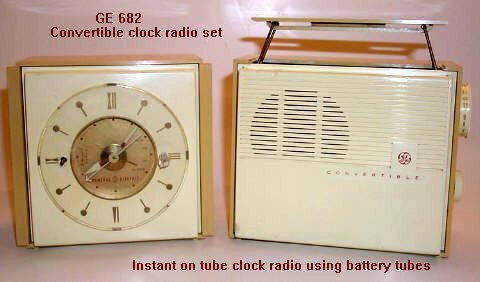 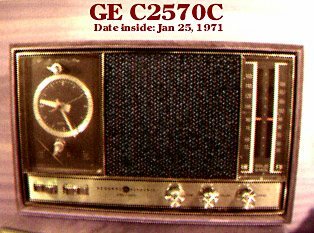 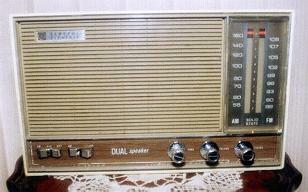 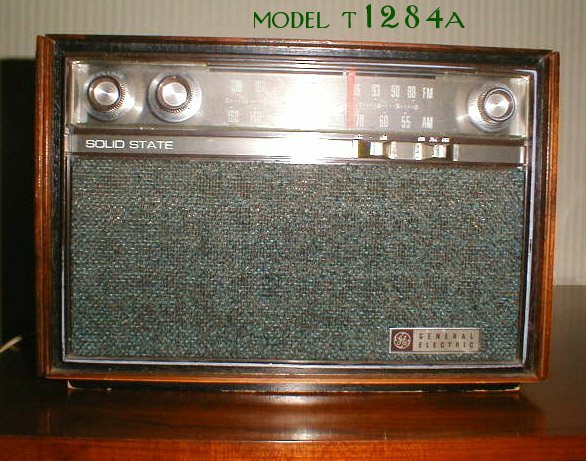 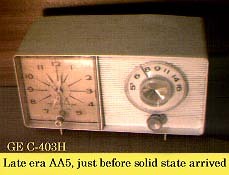 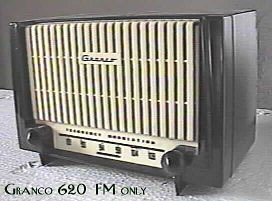 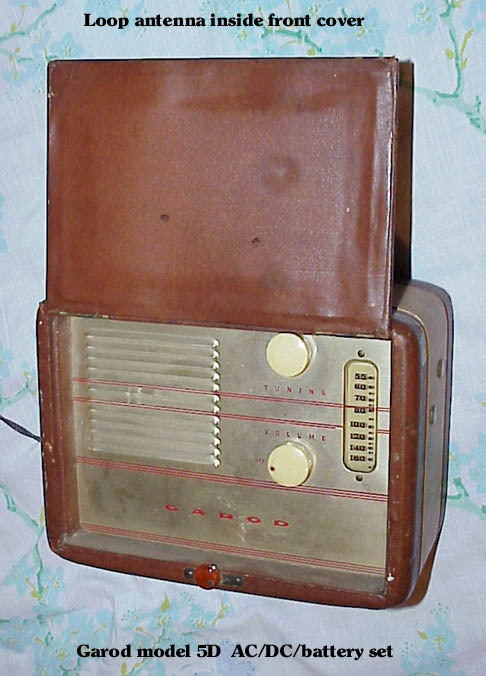 I once had a radio just like this one below, a Garod 5D. 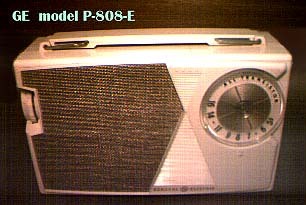 Portable/AC/DC tube AM radio. 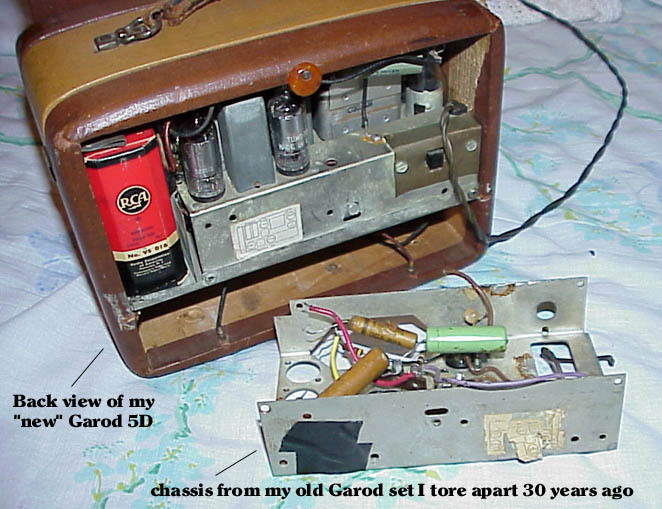 It was broken, got tossed 30 years ago. 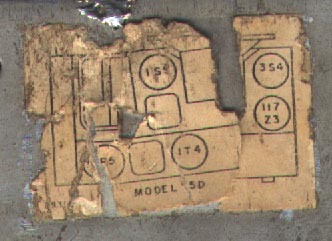 I did find the remains of the chassis, here is the tube placement chart. 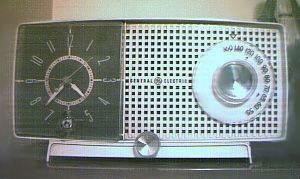 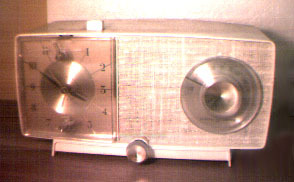 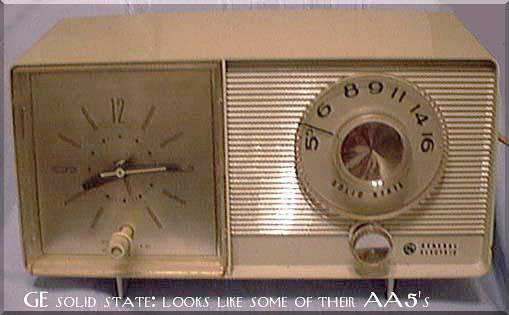 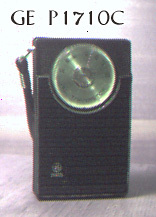 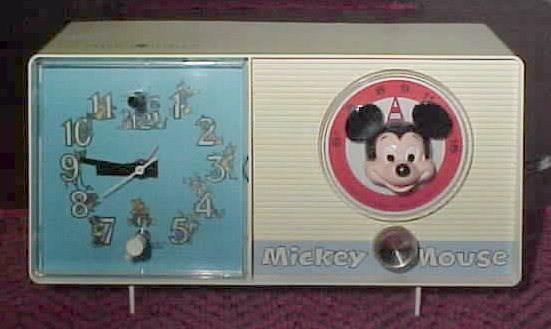 Combination digital clock and digitally tuned radio receiver. 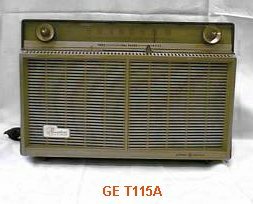 Keyboard gets dirty quickly, making keys inoperative. 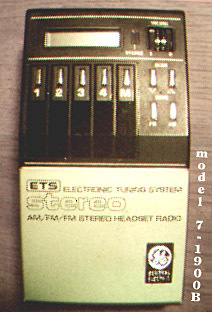 Long term fix: disassemble keypad, clean contacts, then place a plastic sheet (cut from a zip-lock bag) between the metal keytops and the black foam holding the plastic keytops in place. 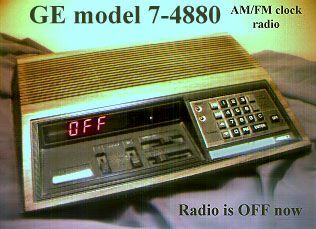 Did this 4 years ago, keyboard still works fine. 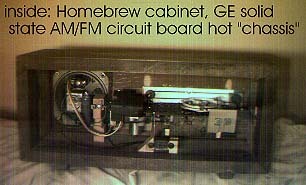 The homebrew set on the right uses GE circuit boards almost identical to those in the GE T1290A set above and the GE T2240H set below. 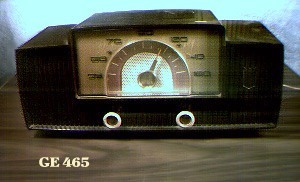 Note the unusual calibration of the AM dial of the homebrew set. 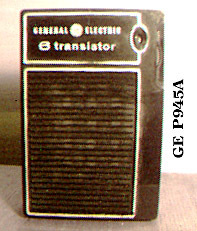 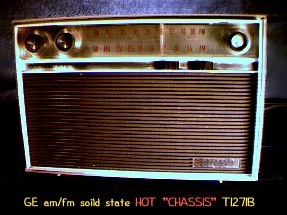 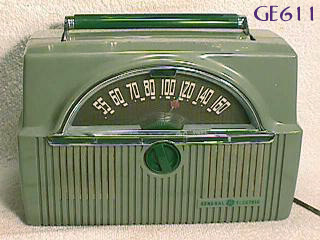 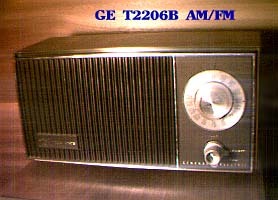 < GE model T2240H . 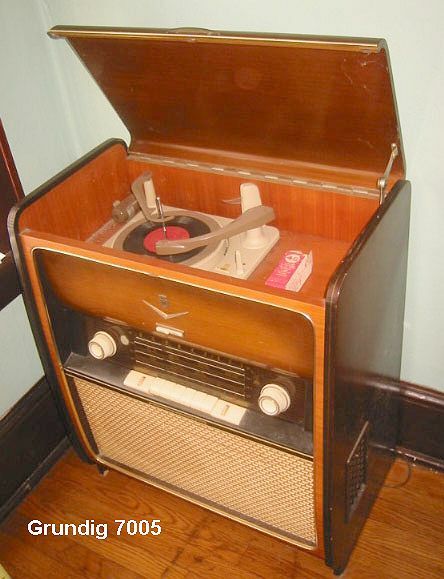 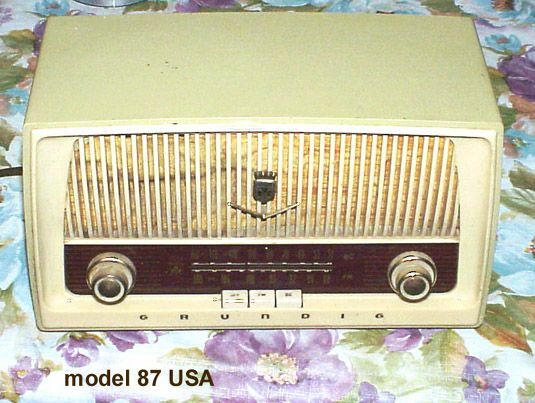 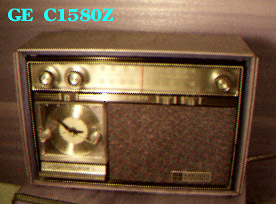 My brother had a Grundig set very similar if not the same as this one, but he needed room so he sold it to a radio collector. 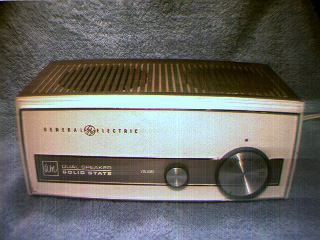 A garage sale find for $5.00 and after a switch cleaning and recap works fine. 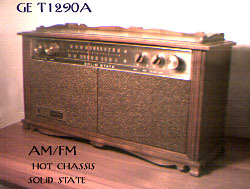 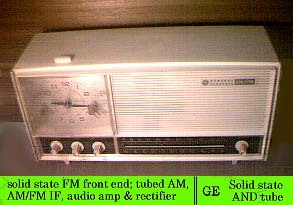 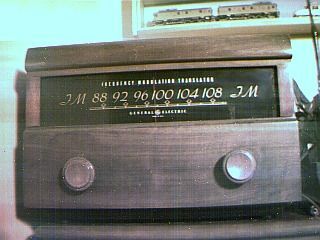 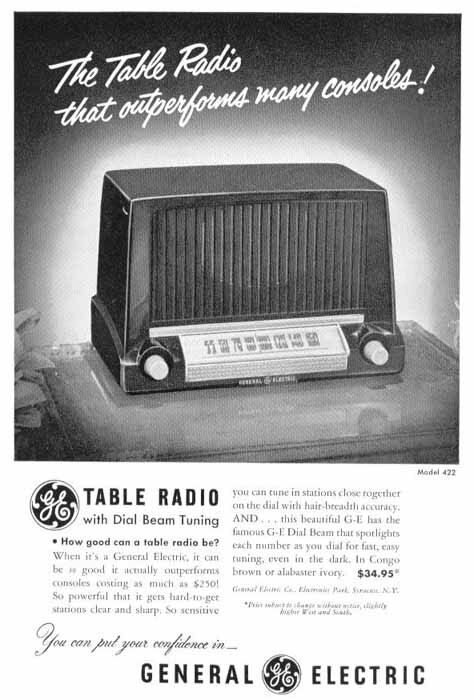 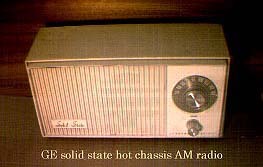 AM/FM table set with 3 tubes. 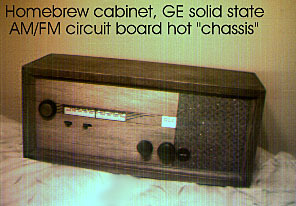 Hot chassis, don't let the power transformer fool you, it's just for the heaters.